Producer ZHU quickly gained the ranks of a top vocalist, producer and songwriter to watch with his unique style he brought to electronic. While I saw the name a few times previously, the third drop "Paradise Awaits" is truly my first introduction to the music. It's a poppy jam with some house vibes and upbeat vocals that rock all the way through. 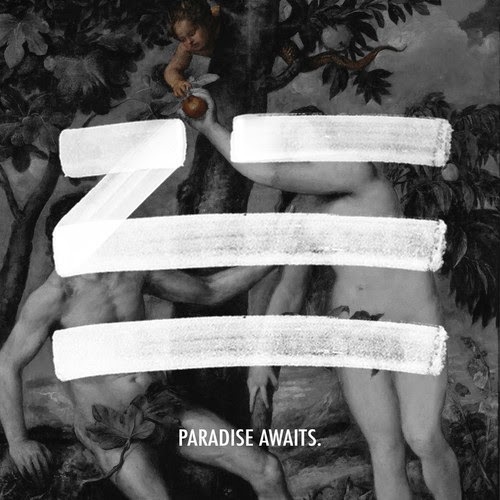 From this song alone, I can see why ZHU has been the talk of music for a bit now. This will be on his forthcoming EP, The Nightday, out April 20th. Stream below.